There Be Giants is a management consulting firm that blends business coaching, unique planning methods and leading web technologies to deliver an innovative and agile approach to planning & performance. 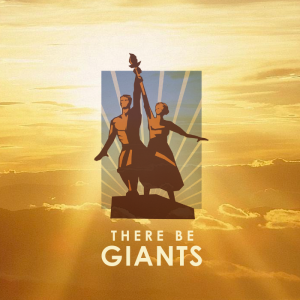 The firm’s clients have accelerated their success with the structure, focus, and engagement delivered by There Be Giants. Roger Longden, the firm’s leader, lectures at Manchester Metropolitan Business School. The management consulting firm has moved UK businesses to greater productivity through innovative technology solutions and management methods. Find out more on their web site.